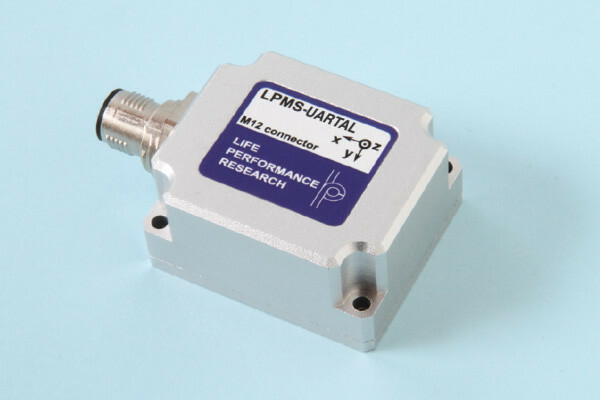 The LP-Research Motion Sensor LPMS-UARTAL is an inertial measurement unit (IMU) / attitude and heading reference system (AHRS) with rugged and waterproof housing. The unit is very versatile, performing accurate, high speed orientation and displacement measurements. By the use of three different MEMS sensors (3-axis gyroscope, 3-axis accelerometer and 3-axis magnetometer) drift-free, high-speed orientation data around all three axes is achieved. The optional temperature and barometric pressure sensors allow accurate altitude measurements. The LPMS-UARTAL can be connected to a host system either via a UART port by TTL or RS232 signal. 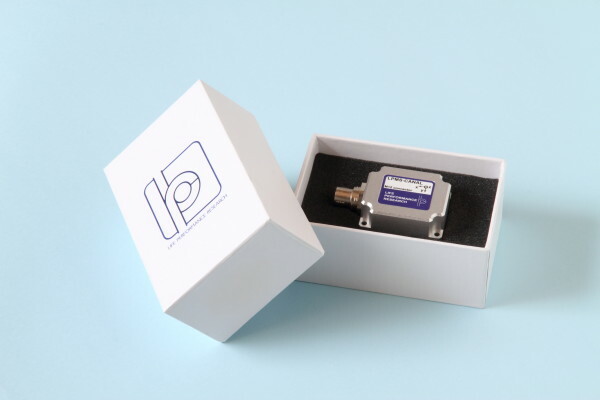 High data transfer rates allow sampling rates of up to 400 Hz.